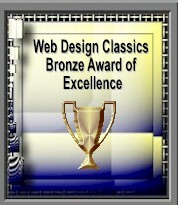 Welcome to the Gallery of Web Site Awards for the Network Services & Consulting Corporation. 3.0 Rating - Award Sites! 2.5 Rating - Award Sites!